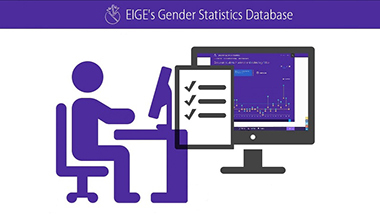 We are currently updating EIGE’s Gender Statistics Database and we would like your opinion on it. Take our 15 minute survey on how to make the Database even more useful for you. Why do we need data on violence against women? Data from police and the judiciary help the EU Member States check if their actions to prevent violence, protect victims and punish perpetrators are working.